Oolong tea is one of the most popular teas in Asia and its popularity has been increasing in the Western world as people discover its wide flavor profile that makes each cup special. With flavors ranging from fruity to nutty, and Asian brewing techniques that focus on making this tea with great skill, oolong tea is one of the best teas for those wishing to immerse themselves in tea culture and great taste. Brew oolong tea and bask in the ancient origins of this true tea while soaking in health benefits such as decreased risk of heart disease and increased weight loss. Each brew is unique and your taste buds will delight in new flavors and aromas with each cup. Oolong tea is a true tea made from the Camellia sinensis plant. It is most often cultivated in China and Taiwan and known in China as “wulong,” meaning black dragon. There are light oolongs, dark oolongs and green oolongs, each with their own complexities and aromas. These wide flavor profiles happen are largely because oolong tea lands between green and black teas in terms of oxidation. While green tea has no oxidation and black tea is completely oxidized, oolong tea has varying levels of oxidation ranging from 10 to 80 percent. 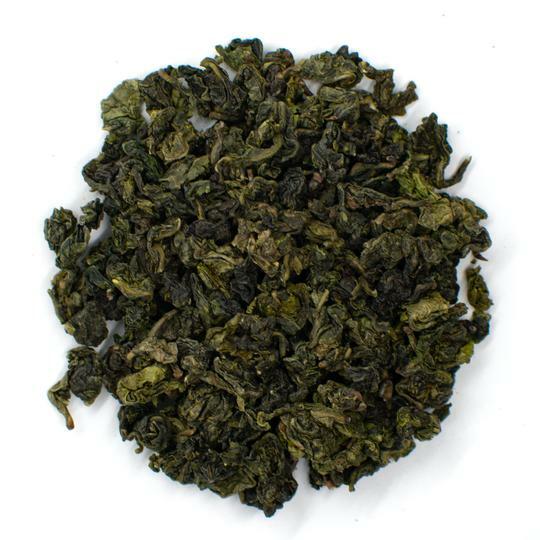 Oolong tea leaves are always whole and are available in loose-leaf, rolled and curled varieties. As with other true teas like green and black tea, each infusion results in new flavors and aromas, making this tea a delightful experience that is always unique. Oolong teas vary in color from light gold to deep brown and orange depending on the level of oxidation. Flavors can also vary greatly, but oolong tea is most often described as fruity, nutty and vegetal with floral aromas. Some of the most common varieties are the Taiwanese Bai Ho, which offers clean and fruity flavors, the highly oxidized Chinese Da Hong Pao, which results in a earthy, rich flavor profile, and Tung Ting, which is smooth and nutty. 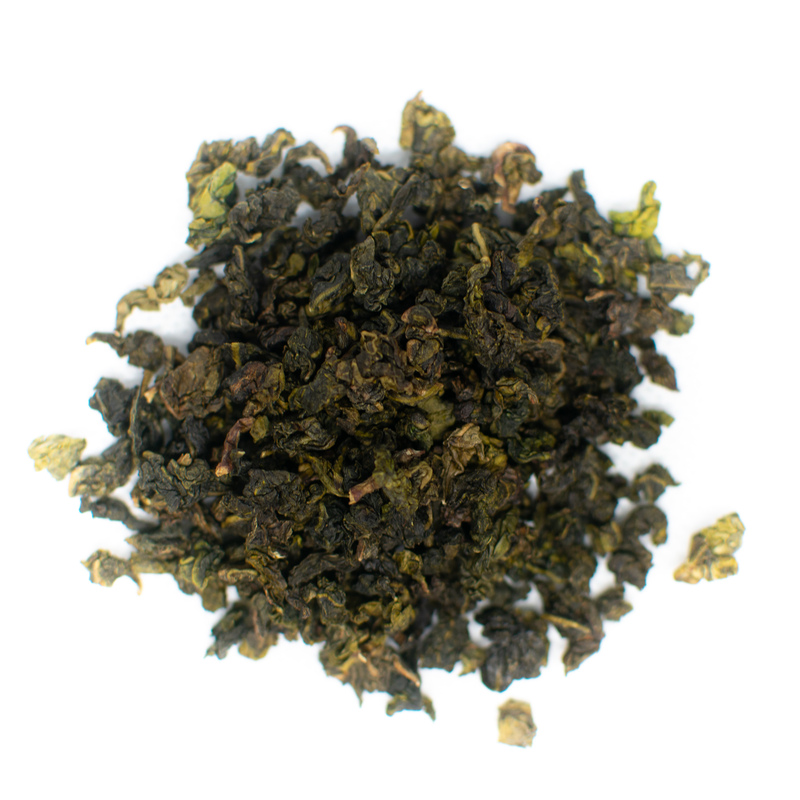 Wuyi oolong is another popular variety grown from some of the oldest tea plants in the world. True Wuyi oolongs are extremely expensive although cheaper varieties grown in the same region a have recently emerged offering similar flavor. Since there are many different types of oolong tea, there really isn't one perfect way to brew a cup of this piping hot treat. Different oxidation levels and even the shapes of the leaves can have an effect on steeping time and proper brewing techniques. Use the following instructions as a general guideline and adjust each step to suit your favorite oolong tea varietal. Oolong tea can be brewed using traditional Chinese techniques or the simpler Western method. Both techniques have their own benefits and result in great-tasting oolong teas. The Chinese method offers a more complete and full-bodied tea drinking experience for connoisseurs that enjoy the history and culture of tea. The Western method is more suitable for beginner tea consumers and those who wish to quickly brew one cup and get back to the tasks of the day. Oolong tea is traditionally brewed the Chinese way using a yixing teapot or a gaiwan. These vessels are small, and use a concentrated amount of oolong tea leaves. Leaves are brewed for a short period of time, but the process is repeated several times for multiple small cups. Yixing pots and gaiwans are traditionally placed on slotted bamboo trays for clean preparation and easy serving. A yixing teapot is a traditional tea brewing pot made from clay sourced from the Jiangsu province of China. Yixing teapots are designed for brewing oolong tea as well as black tea, pu-erh tea and white tea. The clay pots absorb tea with each steeping, leading to a coating that resembles the flavor and color of the tea. Each teapot should only be used for one type of tea in order to best preserve and develop the rich flavor profiles. You should also avoid washing yixing pots with soap since this will dramatically alter the flavor coating and result in less flavorful tea brews. A gaiwan is a lidded bowl without handles that is used along with a saucer to brew traditional Chinese teas. Developed by the Ming dynasty, these tea vessels date back centuries and are typically made of porcelain or glass. The large opening allows tea drinkers to visually enjoy oolong tea brews while the glazed surface prevents flavor alterations if used to brew different types of teas. To use a gaiwan properly, hold the saucer with your fingers under and thumb resting on top of the saucer. Use your left hand to hold the lid and gently move the leaves when drinking. Oolong tea can also be prepared Western-style by simply using any teapot you have on hand. 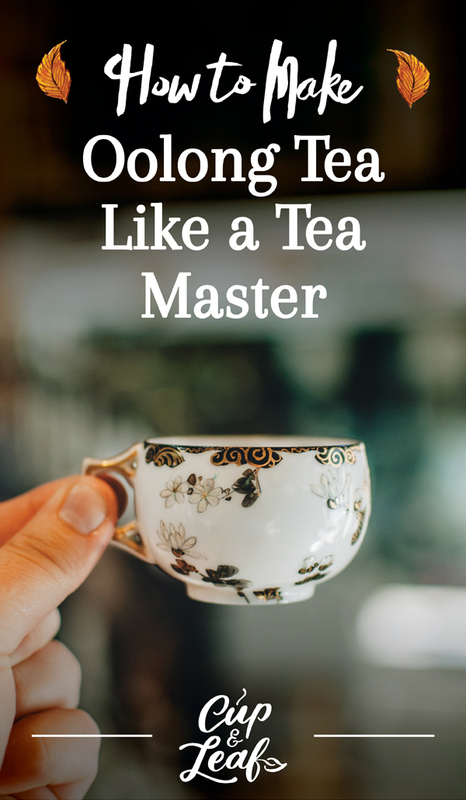 While the experience won't be as culturally complete as the Chinese method, the Western brewing technique allows you to enjoy oolong tea even when you're in a hurry. 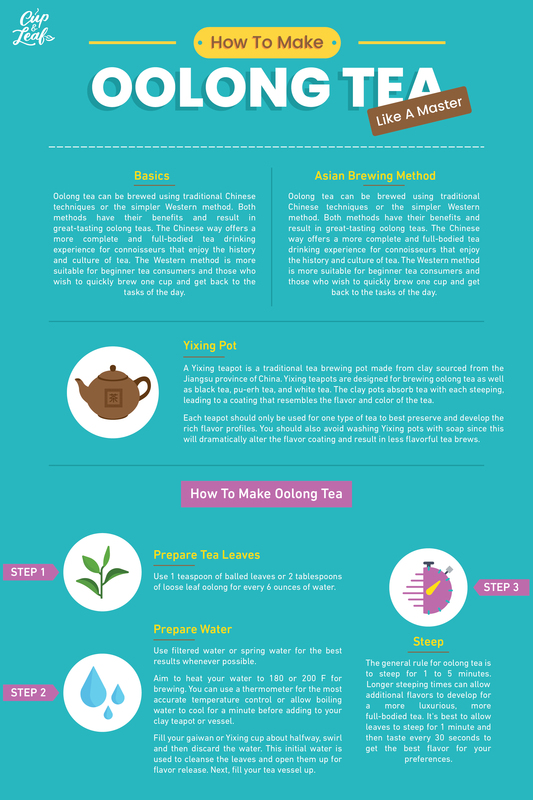 Here, we'll focus on the Asian method of oolong tea brewing, but the Western method can be used as well. Simply pay attention to the proper amounts of tea, water temperature and steeping times to get the perfect cup of oolong tea. 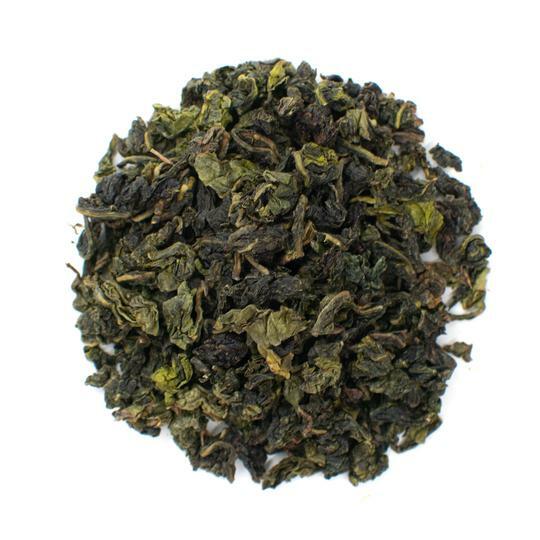 We recommend brewing oolong tea using loose leaves to develop the proper oolong flavors. You can still use oolong tea bag if you prefer the convenience, but understand that the quality and flavor will likely be inferior to loose leaf varieties. Making a great cup of oolong tea means using the right amount of leaves for brewing. We recommend using 1 teaspoon of balled leaves or 2 tablespoons of loose leaf oolong for every 6 ounces of water. It's important to use high quality water to achieve the proper flavors and aromas. Avoid distilled water since it can taste flat and doesn't develop tea flavors well. Tap water should also be avoided since water treatment chemicals such as chlorine can affect taste. Instead, use filtered water or spring water for the best results whenever possible. To develop the best flavor profile of oolong tea, it's best to use hot water that is just shy of boiling. Aim to heat your water to 180 or 200 F for brewing. You can use a thermometer for the most accurate temperature control or simply allow boiling water to cool for a minute before adding to your clay teapot or vessel. Once water reaches the proper temperature, fill your gaiwan or yixing cup about halfway, swirl and then discard the water. This initial water is used to cleanse the leaves and open them up for flavor release. Next, fill your tea vessel up. The general rule for oolong tea is to steep for 1 to 5 minutes. Longer steeping times can allow additional flavors to develop for a richer, more full-bodied tea. It's best to allow leaves to steep for 1 minute and then taste every 30 seconds to get the best flavor for your preferences. Oolong tea is also often consumed in the West as an iced tea. Follow these same hot tea brewing techniques and then allow the tea to cool before serving. It's best to avoid brewing with cold water for iced tea since the low water temperature doesn't allow the full flavor profile to develop. Drinking oolong tea can help improve overall health thanks to a high concentration of antioxidants and nutrients found in the tea leaves. One of the most powerful antioxidants in oolong tea is EGCG or epigallocatechin. EGCG has been shown to boost cardiovascular and metabolic health. Several Japanese studies have found that drinking five to six cups of oolong tea every day can result in a lower risk of heart diseases and type 2 diabetes. Oolong tea offers protective effects against these serious disease thanks to its high concentration of antioxidants. Consuming oolong tea may also lower your risk of a heart attack or blood clot thanks to anti-inflammatory properties. Oolong tea contains compounds that help to reduce inflammation of arteries and blood vessels. This helps to lower high blood pressure and prevent blood clots from occurring. Consuming oolong tea also boosts your tea polyphenols, which have been shown to protect heart health. When you drink oolong tea, you may also lower your cholesterol levels. Some studies have shown that regular tea consumption helps to lower bad LDL cholesterol and boost healthy HDL cholesterol. 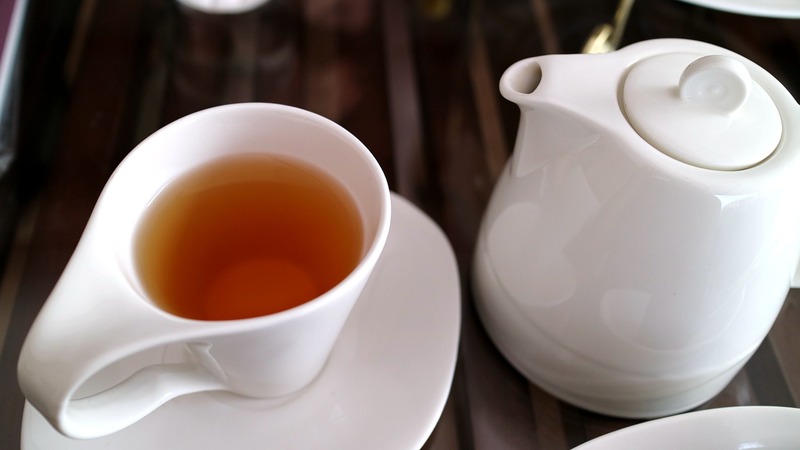 By drinking tea daily, you may be able to boost heart health and stave off serious illness. Research aslo shows that oolong tea may regulate blood sugar, thanks to its moderate amount of caffeine. Like herbal teas, oolong tea has a high concentration of vitamins and minerals. Among these are vitamin C, which helps promote overall immune health. Drinking a cup of oolong tea regularly can help prevent the common cold and flu. Women who are pregnant or breastfeeding should not consume more than 2 cups of oolong tea per day. Oolong tea has a moderate caffeine content that can cause side effects including nausea and dizziness.It can also cause upset stomach for babies who are nursing. Experts recommend that pregannat women limit their caffeine intake to 200mg per day. Oolong tea contains about half the amount of caffeine as a standard cup of coffee. if you are sensitive to caffeine, you should avoid drinking oolong tea. Drinking too many cups of oolong tea can also cause serious side effects. Too much caffeine can result in an irregular heartbeat, increased irritability, and stomach upset. Oolong tea may prevent calcium and iron absorption in the body. This can cause problems for people who have osteoporosis as it may decrease bone mineral density. Consult a health care professional if you have a bone disease that may be affected before you drink tea. 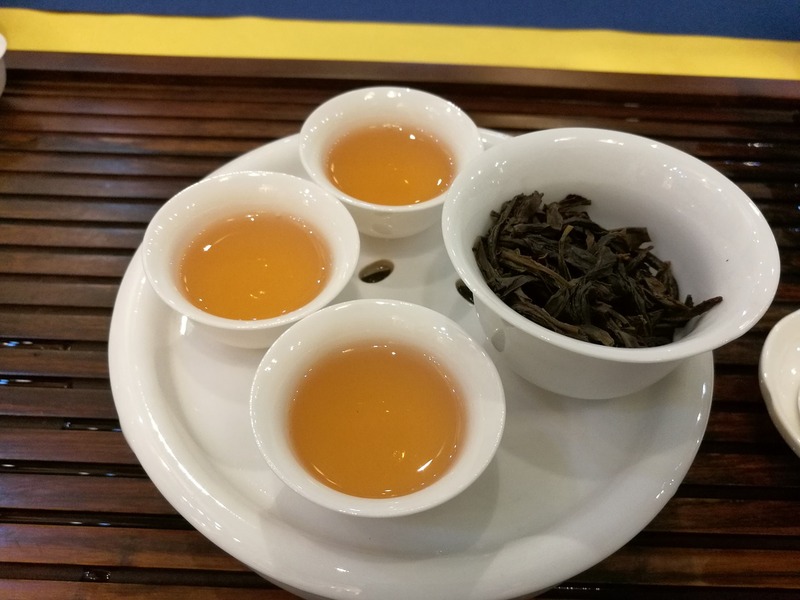 Oolong tea is an increasingly popular beverage and allows more advanced palates to enjoy a wide range of flavor profiles thanks to different oxidation levels. The beauty of oolong tea is that it is steeped in centuries of tradition and can be consumed using methods and techniques that stem from ancient dynasties. With varieties ranging from Taiwanese oolongs to Chinese oolongs, flavors and colors can be developed into light colored brews and dark oolongs depending on personal preference. You can create a full Chinese tea ceremony experience, known as gong fu, by preparing tea sets and paying attention to water temperature, tea quality and brewing times. Prepare oolong tea and get ready to relish the unique taste that each cup creates.